HUGE Price Reduction! 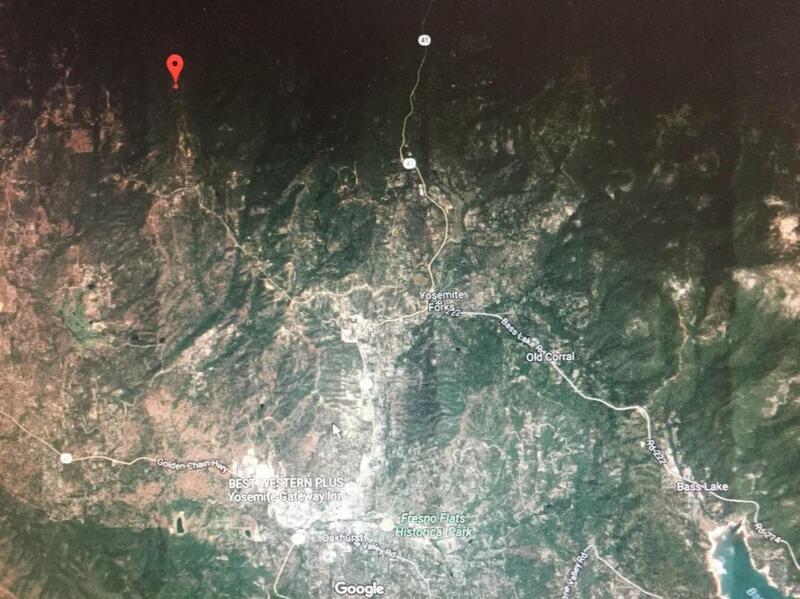 Hunters delight 60 acres that adjoin miles and miles of National Forest Service Land. Very remote with panoramic views. 60 acres of heavily wooded hunting land located near Miami Creek. The adjacent 80 acres is also for sale.